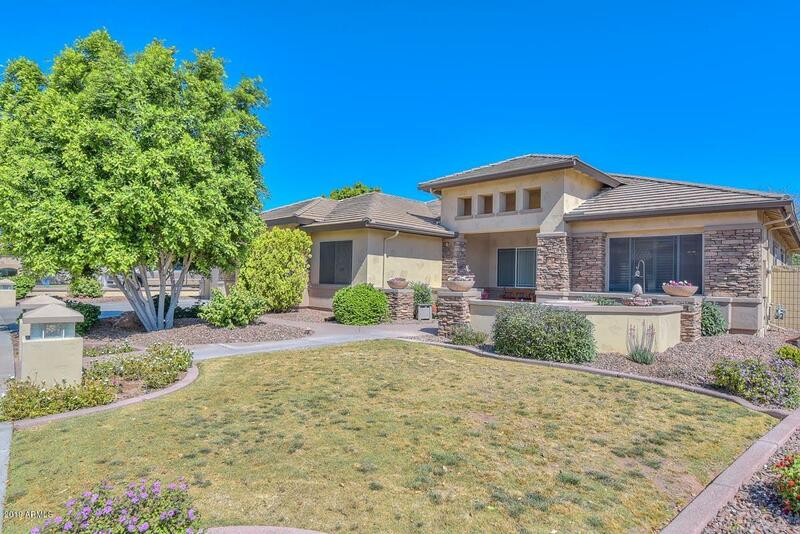 All FLETCHER HEIGHTS PHASE 3A homes currently listed for sale in Peoria as of 04/24/2019 are shown below. You can change the search criteria at any time by pressing the 'Change Search' button below. 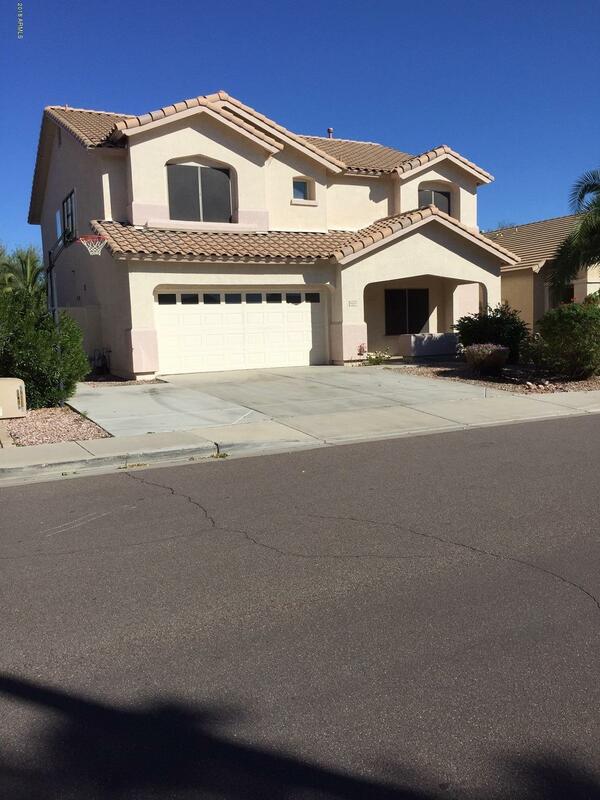 "Lovely Fletcher Heights home features 5 bedrooms, den, 3 bathrooms, and 3 car garage. Home is bursting with updated and upgraded features that you are sure to love. Inviting front patio and entry lead you into formal living and dining rooms with the kitchen and family room beyond. Kitchen has granite counters, maple cabinetry w/ pullouts, and a cozy breakfast nook that overlooks the resort like back yard. Split floor plan features 2 guest bedrooms on one side with 2 additional guest bedrooms and"
"owner is licensed real estate agent."